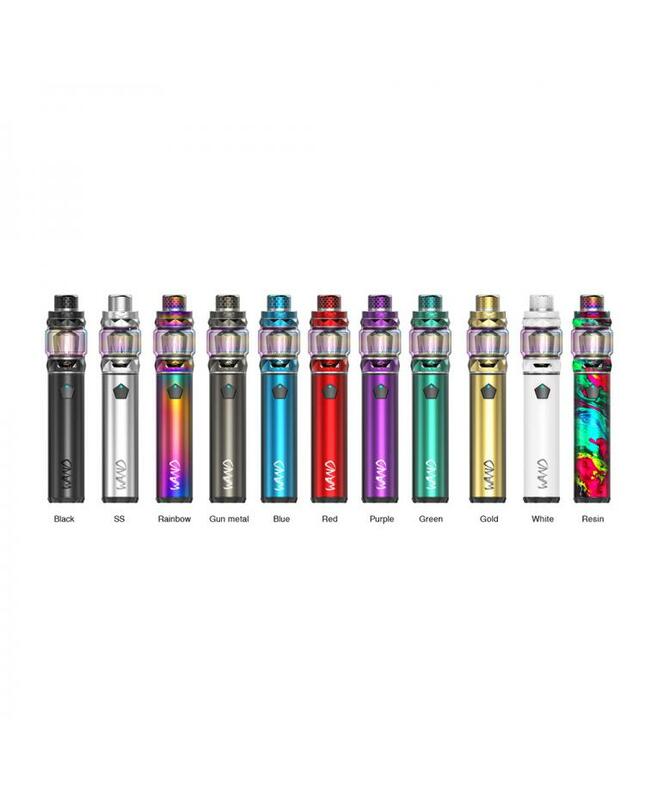 The ijoy wand 100w vape pen, 11 fashionable colors available, the new ijoy vape pen includes wand vape mod and diamond sub ohm tank. 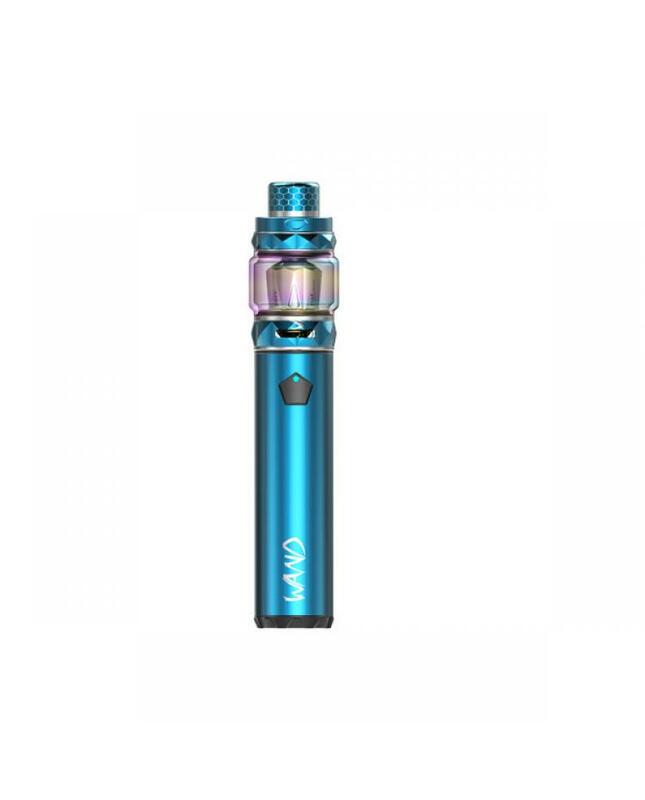 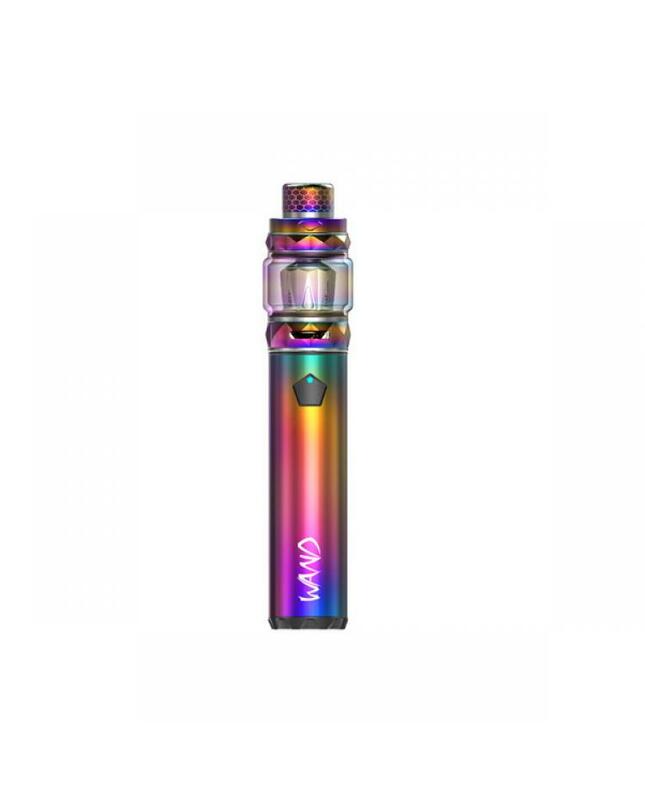 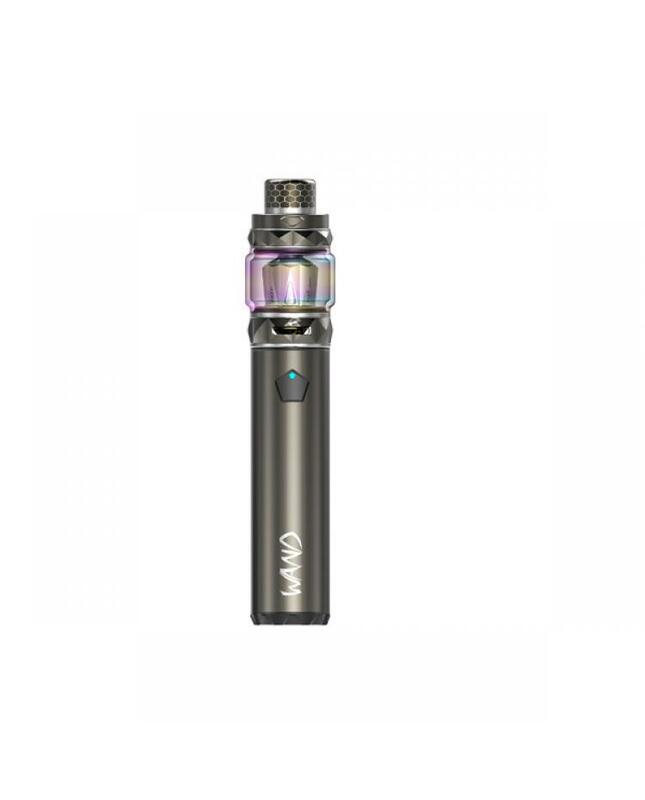 the wand vape mod built-in 2600mah battery and max output 100watts, built-in iwepal chipset, with various functions to ensure vape safe and reliable.the wand mod with two color indicator lights, will show you the status of the vape mods. 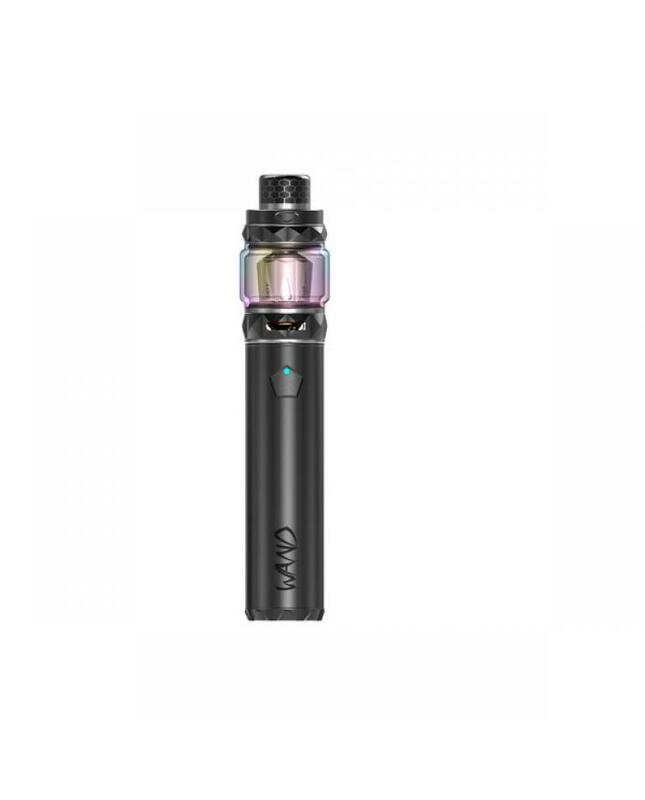 the ijoy diamond sub ohm tank can hold 5.5ml e juice, comes with an extra 4.0ml glass tank. 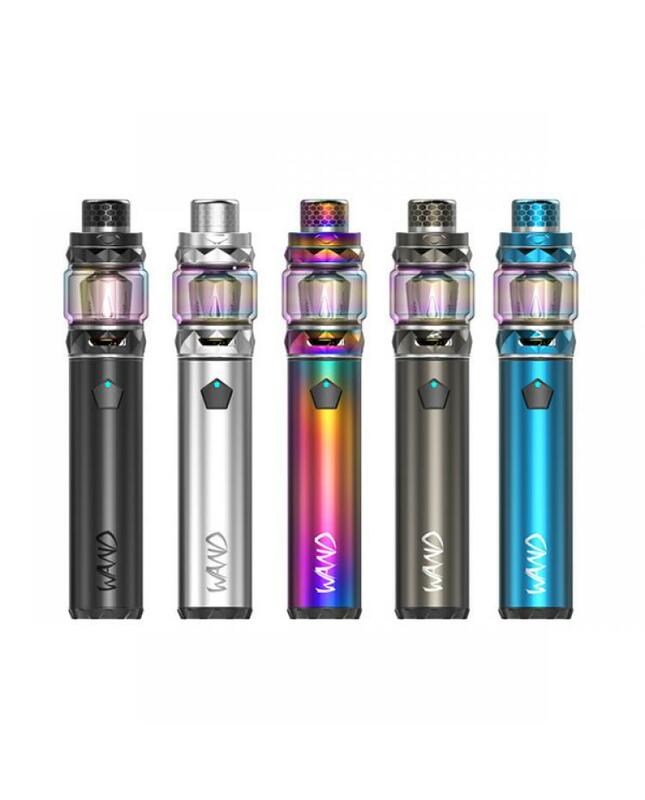 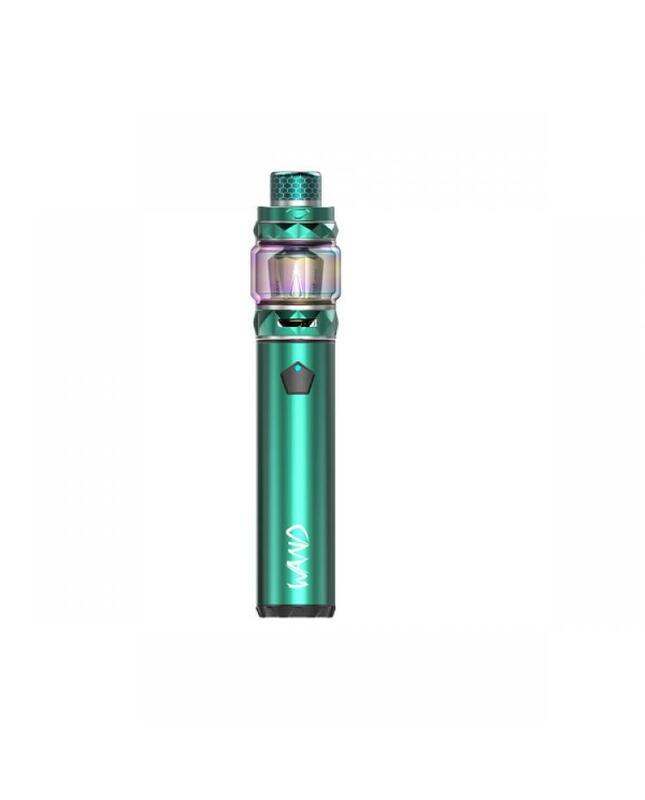 it will the amazing diamond style design, the fast screw-cap-type refill design, allow vapers inject e juice quickly and easily, the dual bottom airflow adjustable slots allow you to adjust the airflow to your preference easily. 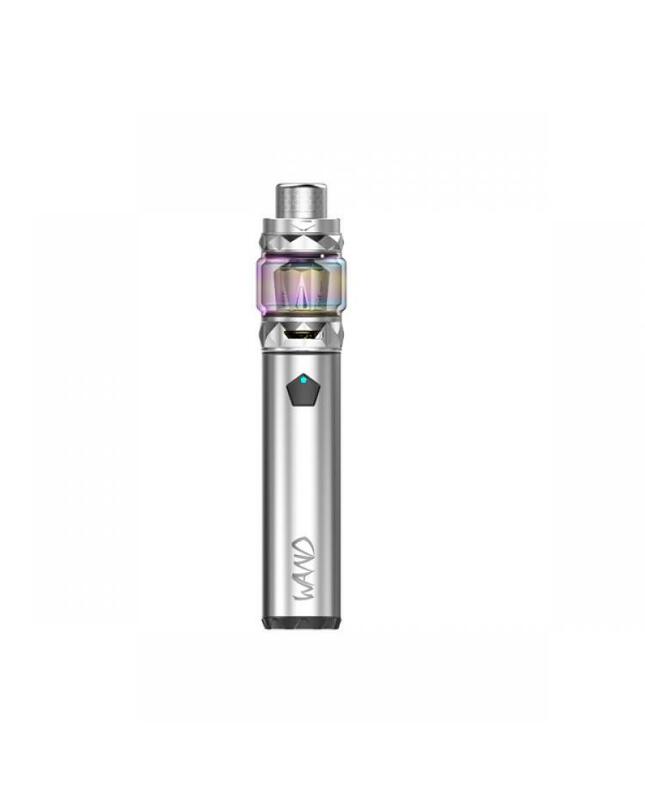 it comes with DM-mesh coil head and DM-DM coil heads will deliver you a large cloud of vapor and purest flavor.